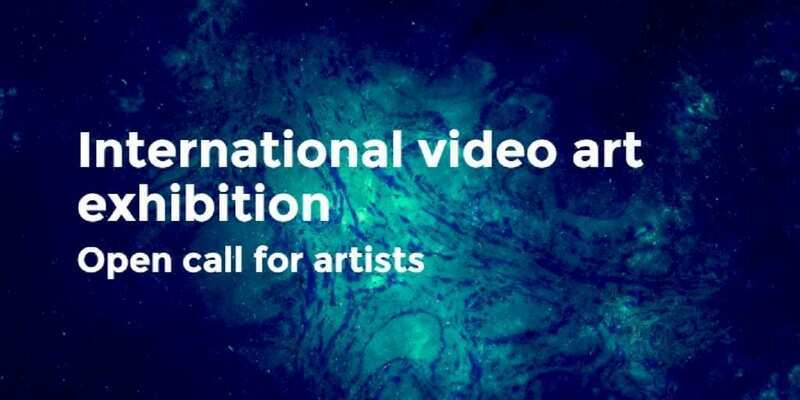 We are inviting artists to submit existing work or to create new videos or performances for video that explore hormones, medical technologies, sexuality, gender and body modifications. 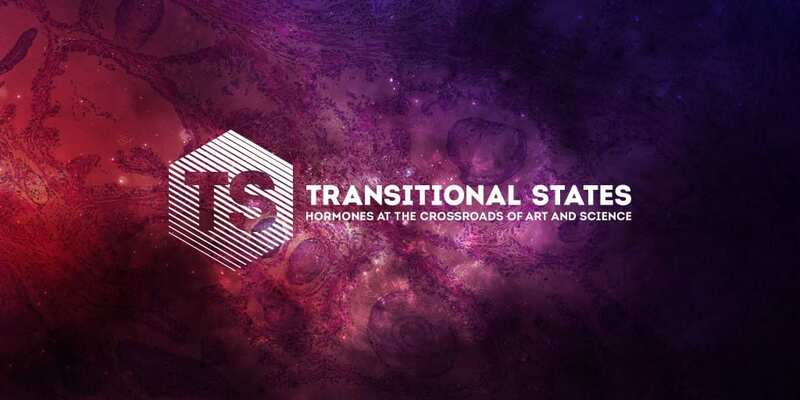 We are particularly interested in the relations and interactions between hormones and transsexuality, non-binary genders, intersexuality, physical alterations, birth control, fertility, menopause and sexology. We would also like to encourage contributions on the ways in which hormones have been used to boost both athletic and sexual performance.